Eye See You. 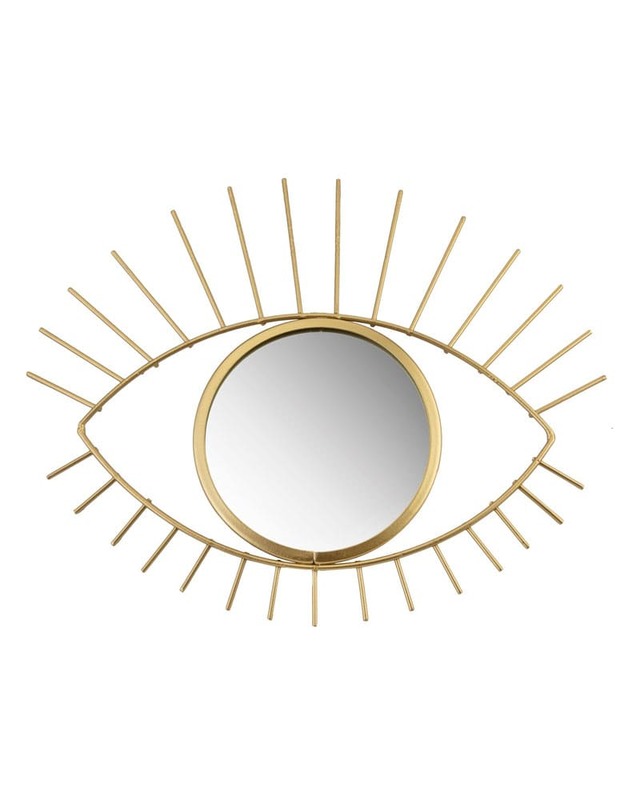 This Gold Eye Mirror is a great way to add a strong statement to bare walls. The striking design is sure to catch the eye (no pun intended) of anybody who walks by.